Reduce your cost of execution by trading some of the tightest pricing in the industry. With spreads starting at 0.0 on EUR/USD and averaging at 0.2, making profitable trades has never been easier. 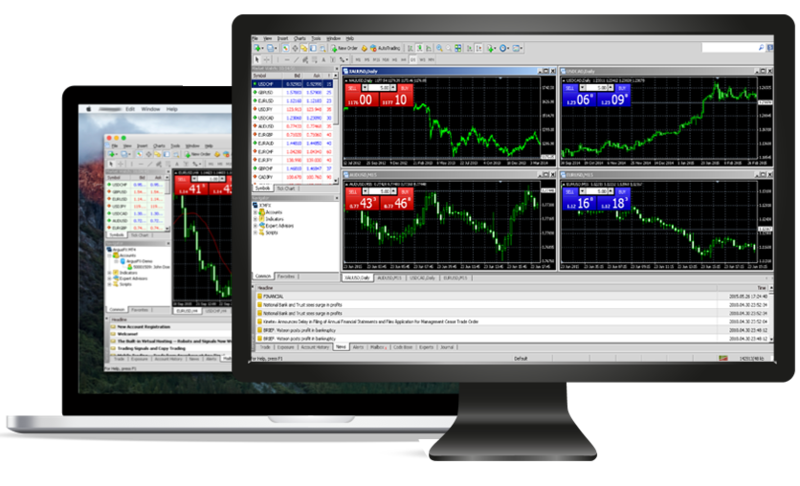 Now you can trade from your Mac using a native application with our MT4 for Mac platform. No need to run expensive emulators, slow web-based versions or watered-down copies of the original. ExecutiveFX is an established ECN forex broker serving both individual and corporate clients. We offer all of our customers a comprehensive range of trading options, ExecutiveFX technical support, and consulting services, with the goal of making the trading process efficient, hassle-free, and above all highly profitable for you. From new account registration to money withdrawal, we make superior customer service our top priority. At ExecutiveFX what you see is what you get, with no hidden terms. What we advertise is what we give our clients, regardless of the size of their investment. Be that pricing, execution or promotions. Size does not matter. At ExectuiveFX the client comes first regardless of net capital worth, account type or size of investment. All our clients receive the same quality services, the same execution, and the same level of support.